NEW!! Soultime T-Shirt 100% cotton shirt in royal blue with the soultime logo. Available in adult small thru 2XL. Just in time for summer. 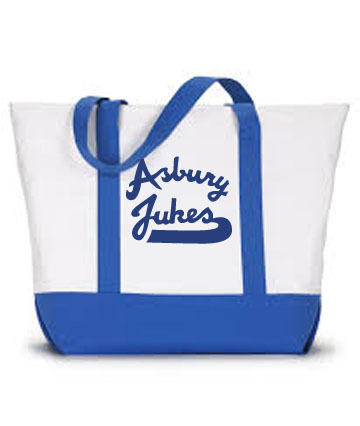 This zipper top tote measures 22.5" x 16" x 6.75" and comes in royal blue and white.